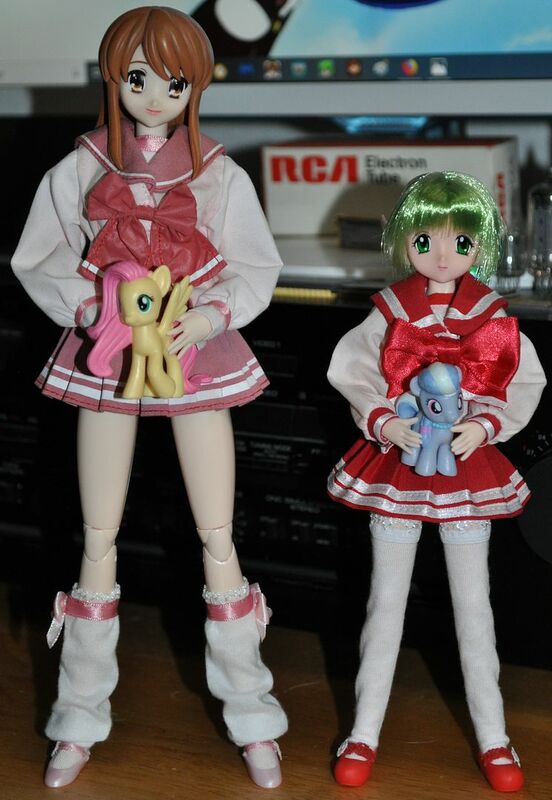 Dolly Market Forum › Doll and Art Galleries › Pony Photos! well, i finally broke down just yesterday and picked up that overpriced $20.00 mini figure set. That’s Silver Spoon, the resident spoiled rich kid. I think Mikuru and Fluttershy would get along very well! Current time: 04-22-2019, 04:48 AM Powered By MyBB, © 2002-2019 MyBB Group.